Available as a bonus game. 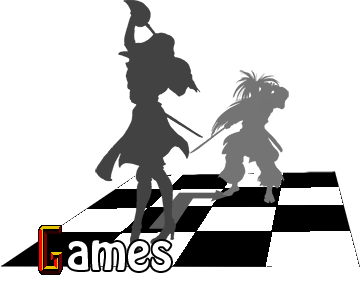 Includes Puzzle Kombat mini-game from Mortal Kombat Deception. Sports 3D rendered graphics and a "Shao Karnage" survival mode. In lieu of Daniel Pesina (Johnny Cage's actor) fallout, the Mortal Kombat cabinet Liu Kang drops in game is missing one character who appears on it in real life. 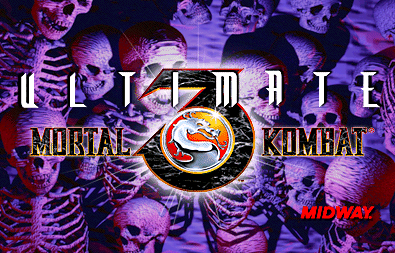 Rain's first appearance was in the demo mode of the arcade version of Ultimate Mortal Kombat 3. He was not playable or seen in any active battle of the game, but was instead just a gigantic tease by Midway. Rain was seen fighting Shao Kahn, with his name written in the life bar in a different font. Rain later became a playable character in the 16-bit versions of UMK3. The Genesis version of Ultimate Mortal Kombat 3 has Chameleon tucked away in the coding. Obviously unfinished, he has Scorpion's sprites, no special moves, no finishing moves, and the only combos he has are jump-in combos. 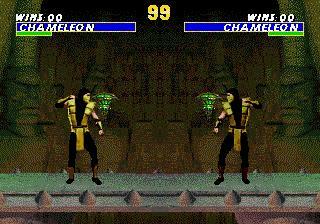 Using the 1 button Finishing Moves cheat gives him access to a Stage Fatality and Scorpion's Friendship. If certain Fatalities are performed on him, his sprite will change to that of Rain's.